Confession: I didn't read a novel by Nobel Prize–winning author Gabriel García Márquez until I was 25. Despite being an English major in college, I wasn't introduced to the work of the famous Colombian writer until long after I'd earned my degree. The sad truth is that I could have gone on for quite some time without adding literary tomes by the founder of magical realism to my bookshelf had I not fallen in love with my boyfriend, a Colombian from the capital city of Bogotá. As an avid reader motivated by a desire to learn more about the culture of the person who'd stolen my heart, I started stocking my shelves accordingly. Given the gaps in my Eurocentric education and the divisive political climate in which I currently live, curating a more diverse and inclusive to-read pile feels more urgent than ever, so I'm sharing a small selection of the books by Latino authors on my radar in 2018. This year, rather than looking back to the classics, I'm turning to contemporary authors in search of fresh perspectives that will allow me to see the world from different points of view and learn more about the places I've never been. From a coming-of-age story about two sisters growing up in '90s Colombia to a collection of poems that gracefully tackle the complexities of the Marian paradox, ahead are seven compelling books by Latino authors I'm adding to my bookshelf in 2018. 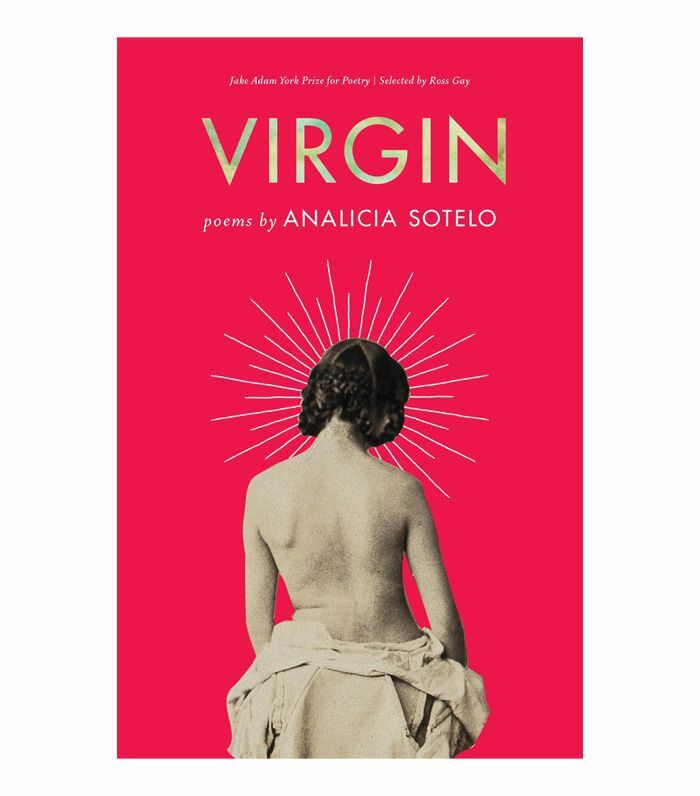 Analicia Sotelo's semi-autobiographical poems introduce us to young Mexican American women navigating the complexities of girlhood, particularly drawing our attention to the troupes of innocence and corruption that inevitably come along with coming-of-age. "Sotelo mines the Marian paradox with complexity, grace, and power," writes Nick Ripatrazone of the poet's debut collection in a review for The Millions. Award-winning author Luís Alberto Urrea's latest novel delves into the American dream of one family, the de La Cruzes, a Mexican American clan spread across two countries divided by one border. 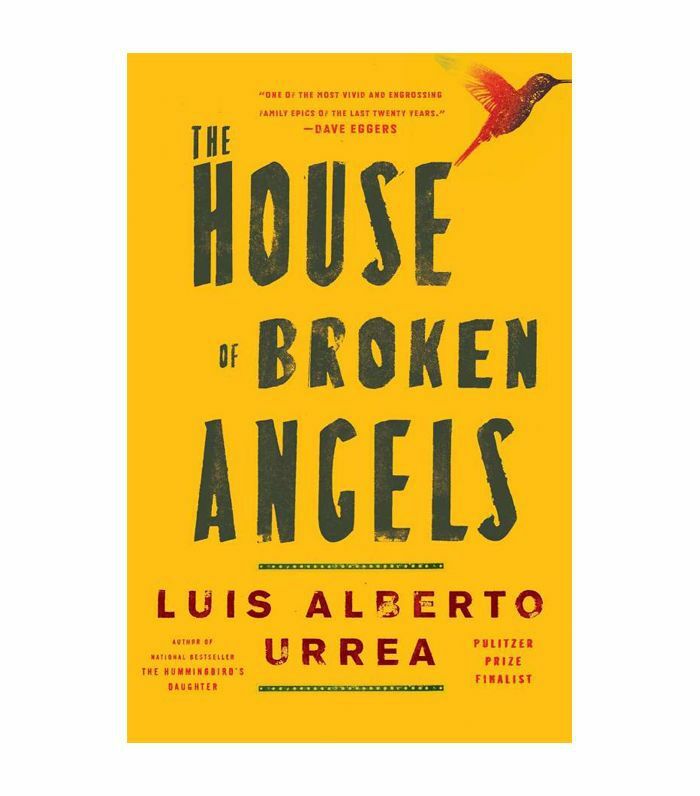 The House of Broken Angels "stays with you, and it stands as a vital reminder of the value of fiction in defining the immigrant experience," writes Michael Lindgren in a review for The Washington Post. 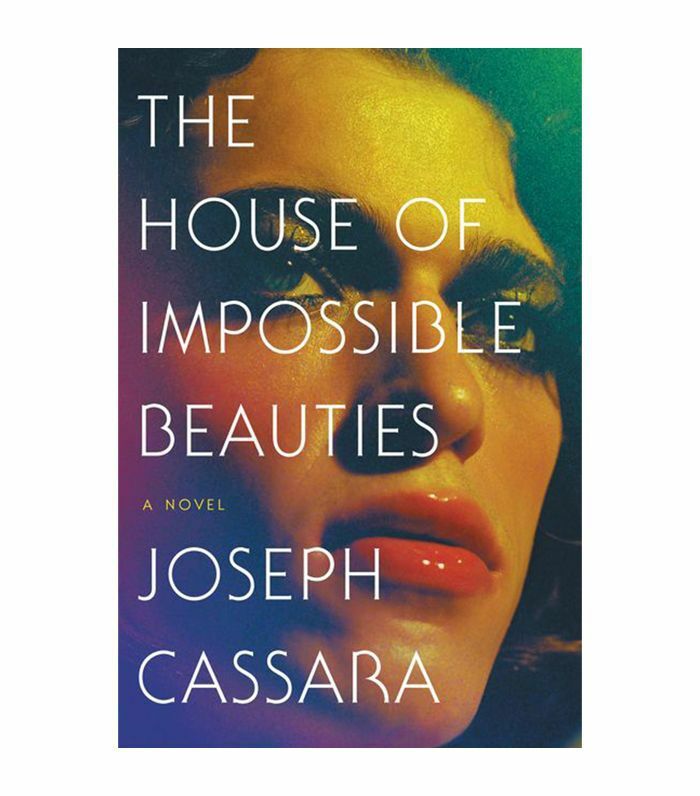 Joseph Cassara's highly anticipated debut novel is loosely based on the real-life House of Xtravaganza, the first all-Latin house that emerged on the New York City underground ballroom scene in the '80s. "Infused with glitz as well as heart, the story explores life as racial and sexual minorities—the pains and the triumphs, the grit and the thrills—in a way that feels personal, even for those who never walked the ballroom scene," writes Lauren Hubbard for Harper's Bazaar. 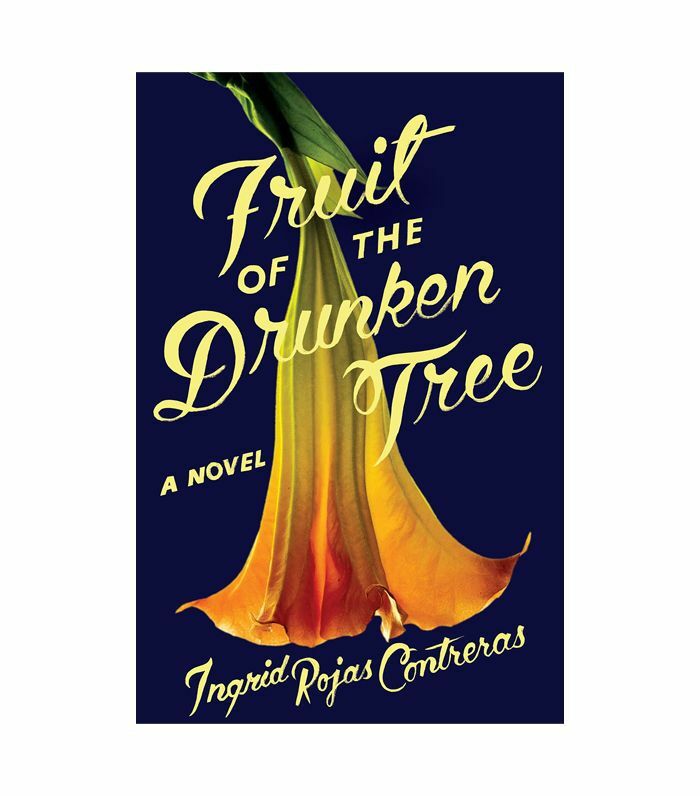 "When women of color write history, we see the world as we have never seen it before," writes Sandra Cisneros, author of The House on Mango Street, on the back cover on Ingrid Rojas Contreras's debut novel. Set in '90s Colombia, Fruit of the Drunken Tree examines into the terror inflicted on the South American country by Pablo Escobar from an oft-unexplored perspective—two young girls coming of age. "Ingrid Rojas Contreras honors the lives of girls who witness war," notes Cisneros. "I was swept up by this story," she adds. 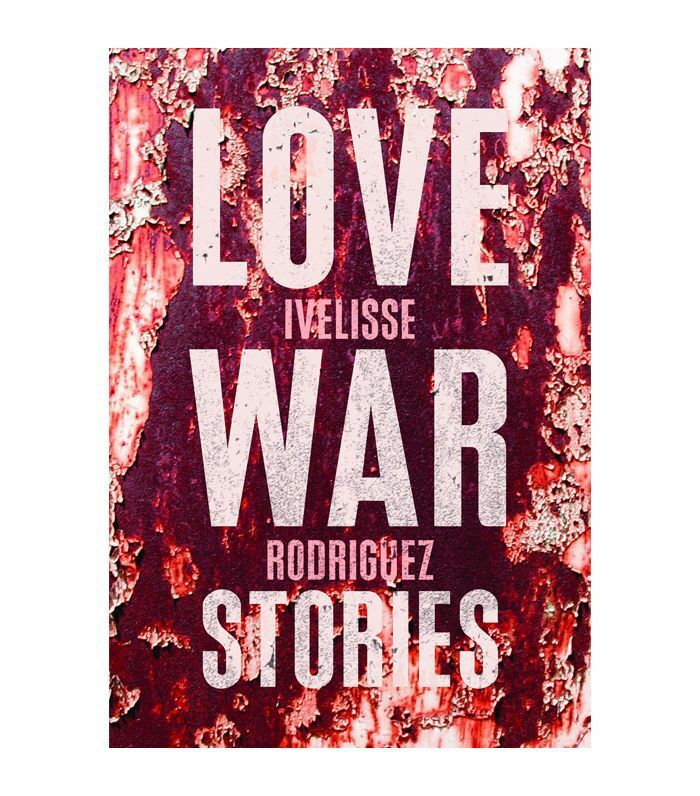 "Love War Stories serves up love every which way: thwarted, obsessive, suffered over, delirious, consummated, unexpected," endorses Cristina García, author of Dreaming in Cuban. Ivelisse Rodriguez's stunning debut collection offers poignant insights into romantic expectations, including all the elation, heartache, and betrayal that can come with it. 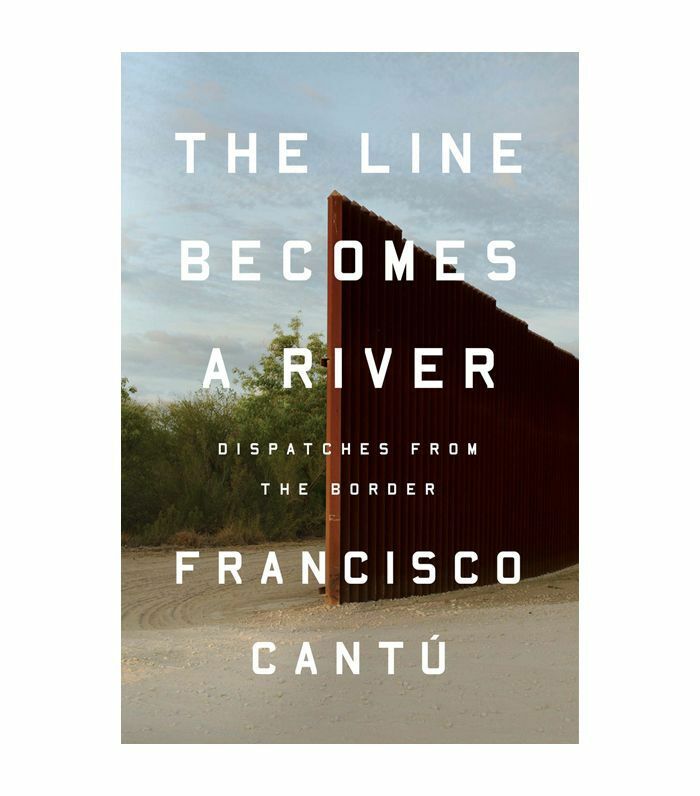 In The Line Becomes a River, Francisco Cantú, a former border patrol agent, writes about his harrowing experiences patrolling the divide between the United States and Mexico, including many that still haunt him to this day. Cantú "lays bare, in damning light, the casual brutality of the system, how unjust laws and private prisons and a militarized border have shattered families and mocked America's myths about itself," writes Lawerence Downes in The New York Times Book Review. 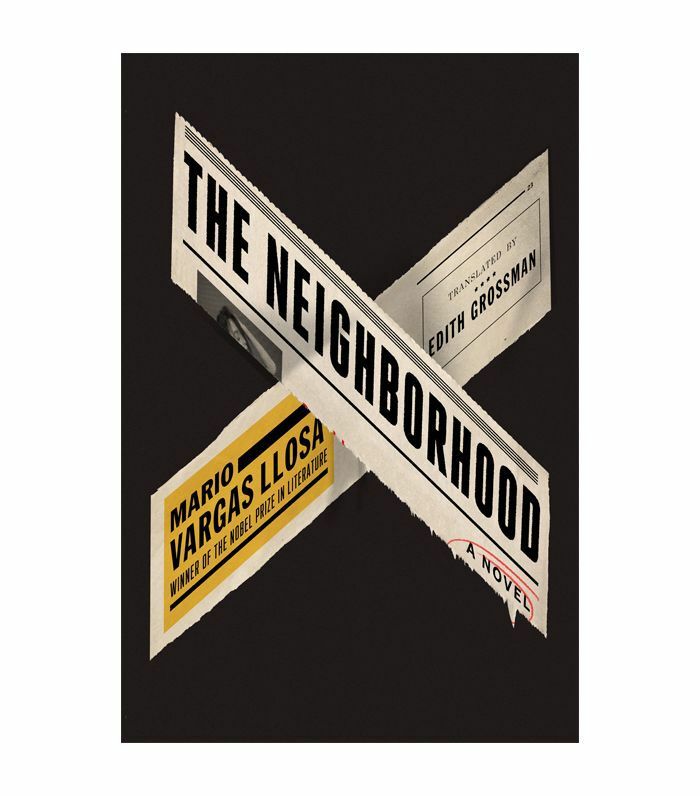 Recently translated into English by Edith Grossman, Mario Vargas Llosa's political thriller navigates the scandalous world of Peruvian privilege. The Nobel Laureate's novel is a page-turner filled with unexpected twists that'll have you staying up all night reading. "Reminiscent of Pynchon's Inherent Vice in its use of genre fiction for higher purposes, this is an audacious and skillful novel," recommends Publisher's Weekly. Up next, a definitive list of the best autobiographies (and memoirs) to read in 2018.